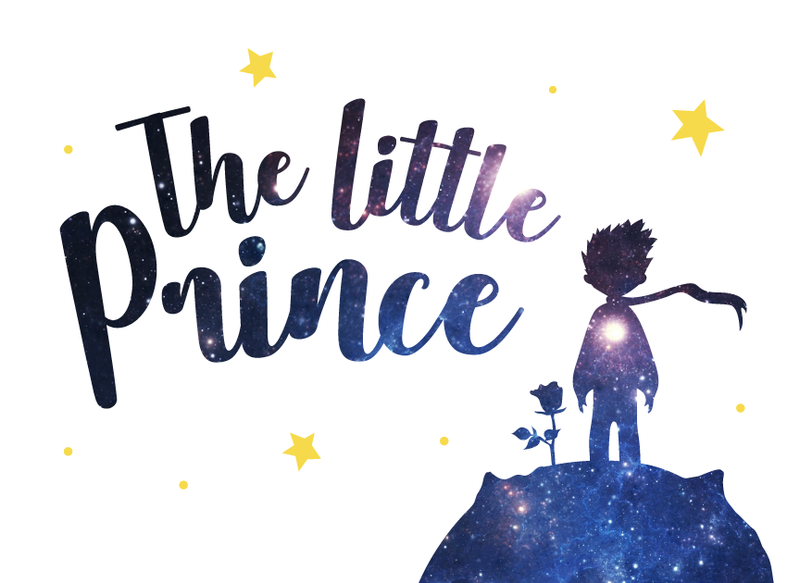 Firebird Dance Theatre and Yes Creative Lab invite you to experience the beloved story by Antoine de Saint-Exupery. We are excited to announce the newest addition to our dance program: a Ballroom & Latin dance program. The new program offers social dance classes for adults and families, blends Ballroom & Latin dance into our Learn & Perform curriculum for performing students ages 3+. Where ballroom dance has historically been either a social or a competitive sport dance, we're bringing a new side of ballroom to the bay area, making Ballroom a performing art as well as an amazingly fun social dance. Firebird wins the 2017 Best of Mountain View Award, Our 6th Consecutive Year! 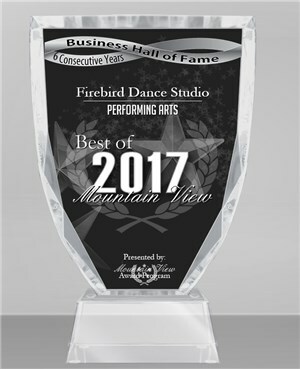 Firebird Dance Studio is thrilled to have been selected for the 2017 Best of Mountain View Award in the Performing Arts category for the sixth consecutive year and we are honored to be Best of Mountain View Hall of Famers! 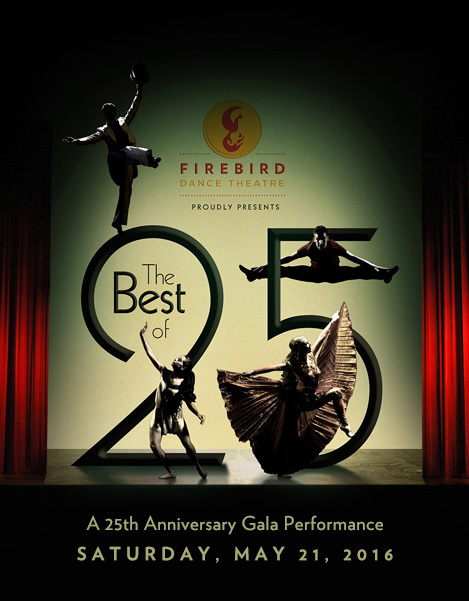 As a culmination of our 25th season, Firebird presented a gala performance showcasing the most beloved dances of the past 25 years. This was a rare presentation of the best dances from our many various shows and performances in a single evening. This was the premiere of Firebird's latest original dance production, From London to Neverland, a beautiful, imaginitive new show for kids of all ages (even those who've already grown up). Firebird students ages 2-13 joined in the fun for our annual Halloween party! 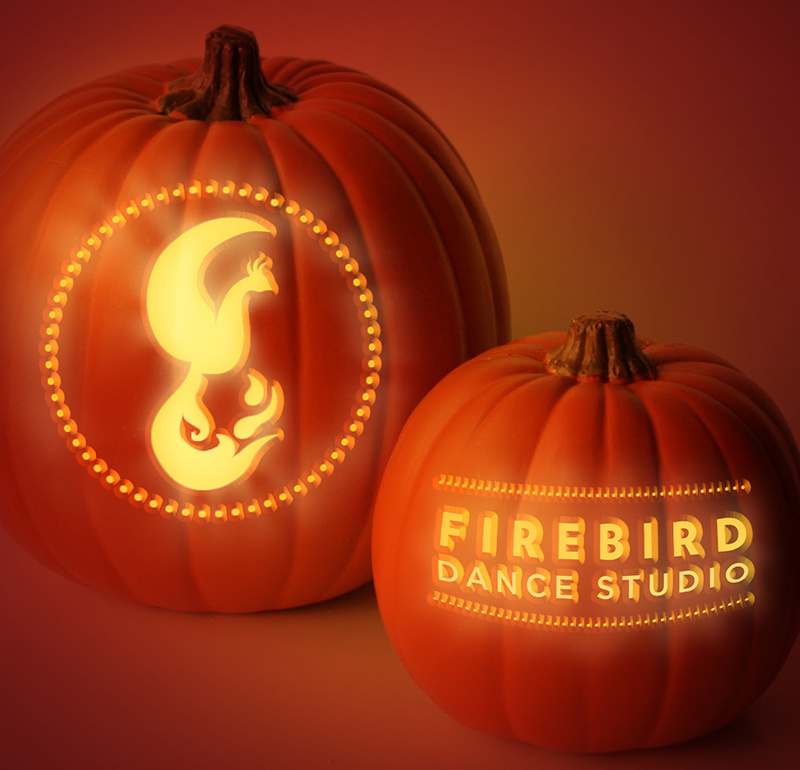 On October 31, Firebird Dance Studio transformed into a silly and spooky (but not scary) spot for Halloween, with parties for each age group. Everyone had a festive and awesome time, with great costumes, and treats for tricks. 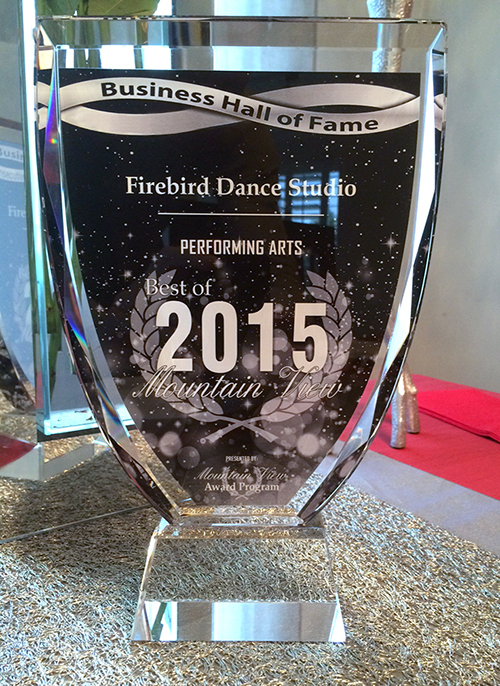 Firebird wins the 2015 Best of Mountain View Award: Our Third! This summer we were honored to received our third Best of Mountain View Award in the Performing Arts category. Previously, Firebird had won this award in 2012 and 2013. This year, with our third win, we were inducted into the Best of Mountain View Hall of Fame. We're very proud! This year's overnight camp was a huge success with plenty of exciting activies, and of course, lots of dancing and new choreography. 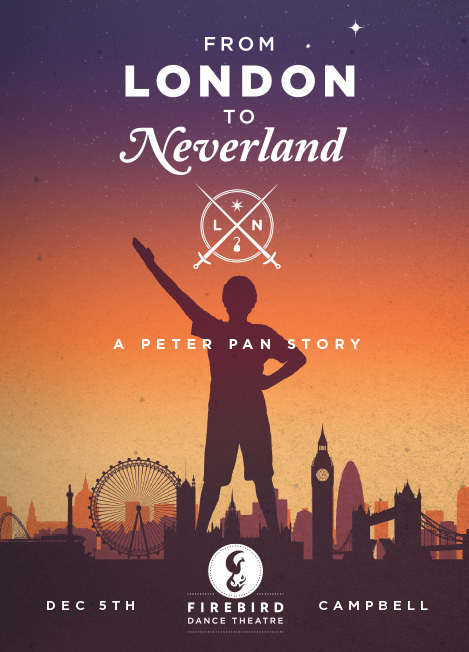 Our students, ages 3 - 17 learned new choreography from the upcoming From London to Neverland show, as well as new Ballroom & Latin dance styles and technique. 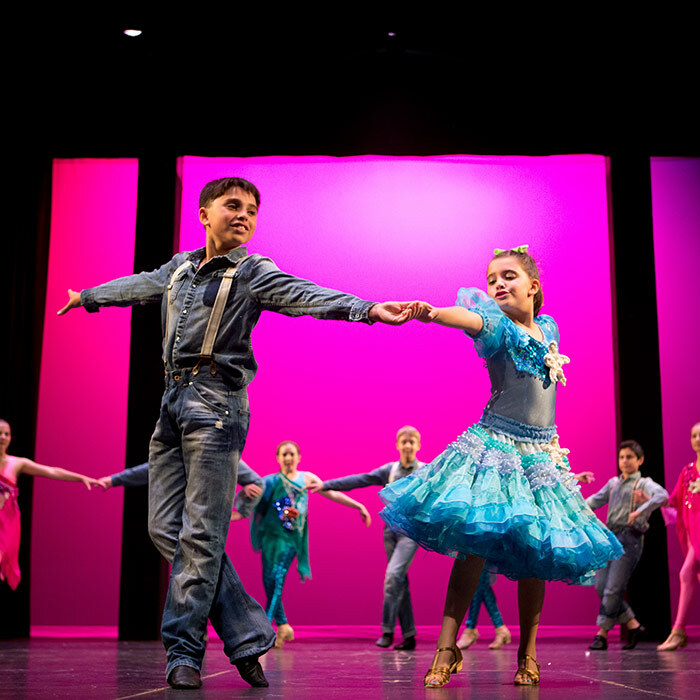 This summer, Firebird's Ballroom Dance Day Camp, gave children ages 6 and up the chance to learn new ballroom and Latin dance choreography and technique, along with daily fun activities, playtime, and surprises. 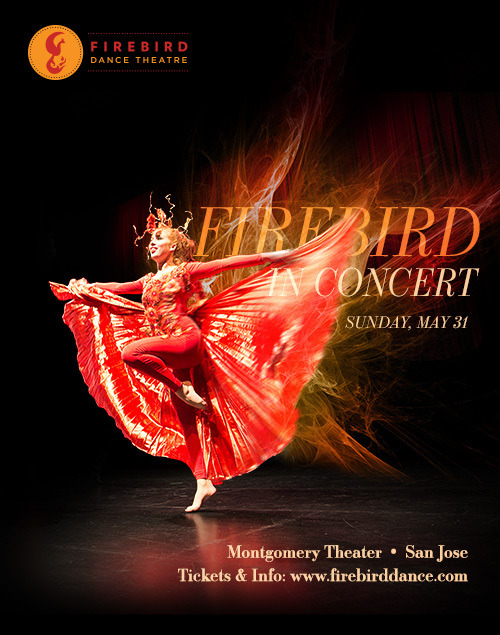 In this sold-out performance, Firebird performed a full program, including new choreography of the 2014-15 season: the Firebird Suite, an extended teaser from the upcoming full-length production, From London to Neverland, and selections from our new Ballroom and Latin Dance program. Here's a teaser from the upcoming show, From London to Neverland called Lost Boys & Pirates, as well as our dance, Mishto, with many more available on our videos page. Enjoy! Firebird Dance Theatre as well as dancers ages 3 and up perfomed in this winter-themed program to a packed theater and a warm audience. Among other dances, we premiered the Firebird Suite. Thanks to everyone who came out to the performance! 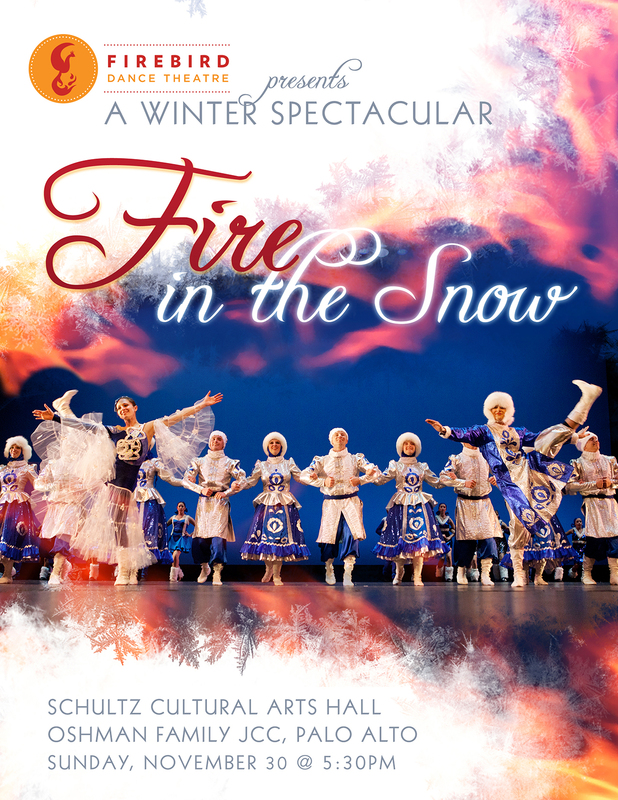 Here is a video of the premiere of the Firebird Suite from the Fire in the Snow performance, with more videos available on our videos page Enjoy!